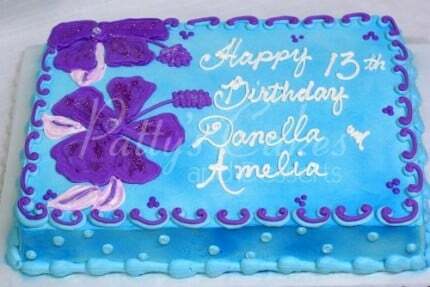 These are cakes for a 13th birthday. They are all different colors but all are decorated to perfection. 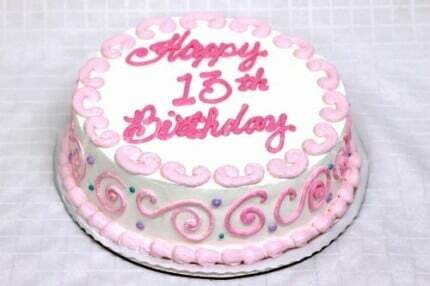 For children turning 13. For the second year in a row we delivered 2040 cake balls to the Honda Center for the Anaheim Ducks. 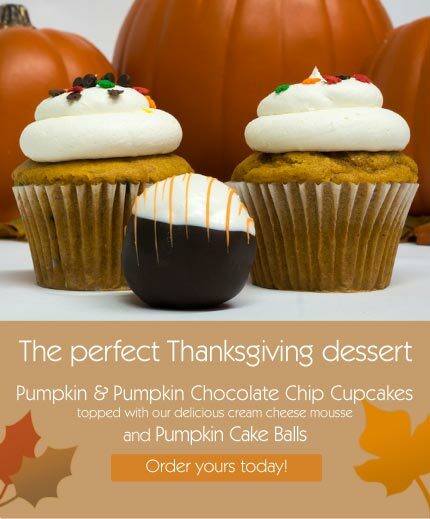 Each of the box suites gets to enjoy a selection of Ducks colored cake balls while watching the playoff game. GO DUCKS! Decorated in fun colors is what makes these Cake Balls the perfect Easter dessert. Place your order today. 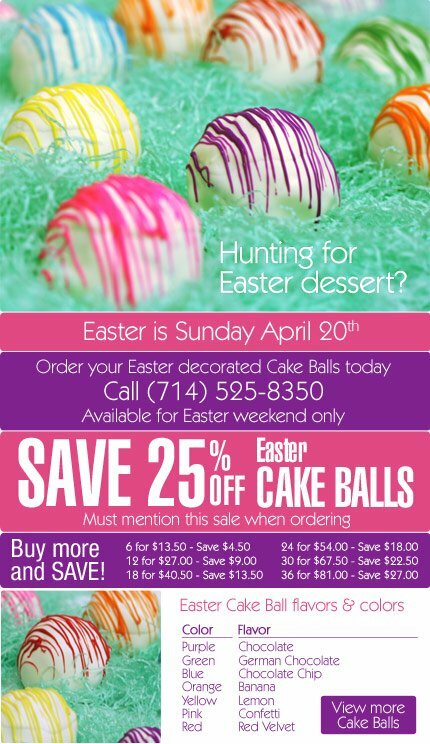 Easter balls and sale prices are available Friday April 18th and Saturday April 19th only. Must mention the sale to receive the sale price. Pre-orders are highly recommended. 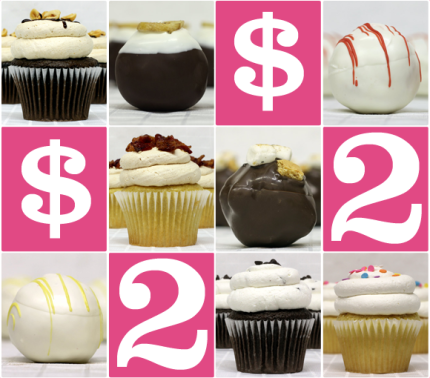 A limited selection will be available for walk-in customers. Cannot combine with other offers. 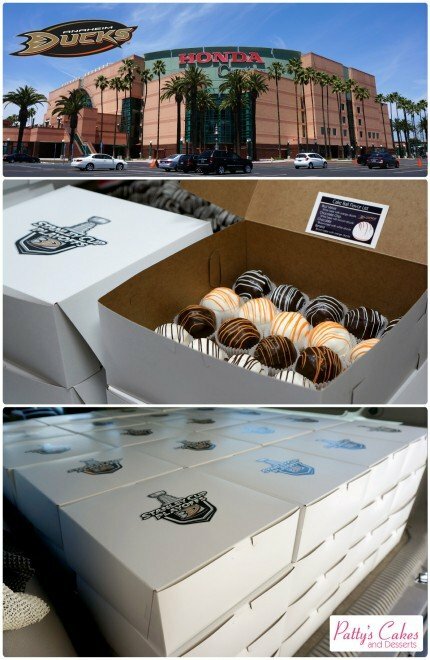 Catching up on a few blogs, back on April 30th 2013, we delivered 2040 cake balls to the Honda Center. Each of the box suites gets to enjoy a selection of Ducks colored cake balls while watching the playoffs.